Over the years, Google Search has become increasingly better at answering all of our questions. Personally, I ask Google ten or more questions a day, whether it is for sports scores, hours of a business, or anything else that comes across my mind. 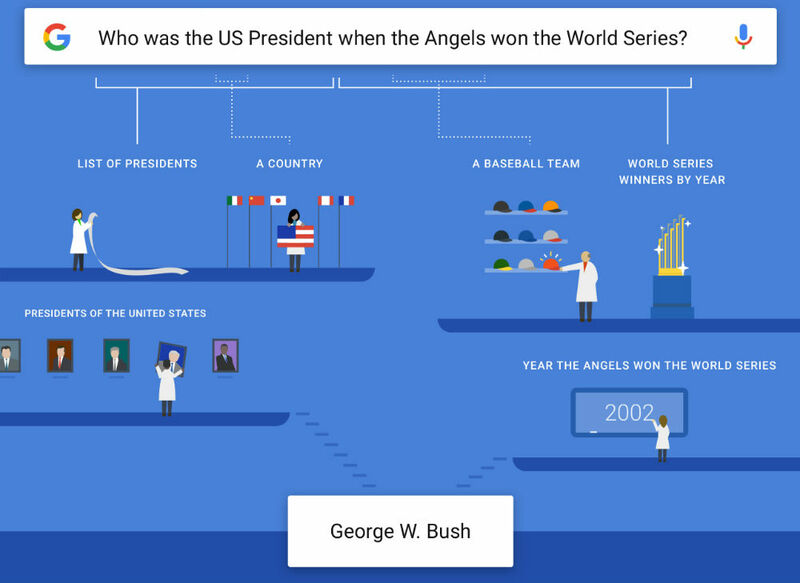 Today, Google announced that Search is getting even more intelligent, now answering complex questions while truly understanding the meaning of the inquiry. In addition, Google is now reaching back into history, capable of answering complex questions that have to do with the past, regardless of the subject. For example, you can ask, “What was the population of Singapore in 1965?” or “What was the SF Giants roster in 2014?” Each of these questions brings back a audible answer, not just search results. These changes are taking place automatically on Google’s servers, so your phone should already be able to handle these questions. Go give it a shot.